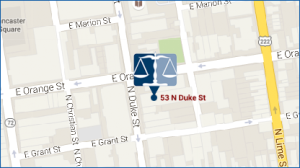 A probation violation is a serious offense in Pennsylvania. Individuals that have been placed on probation or parole in Pennsylvania and that fail to follow the terms of the probation as ordered by the court may face time in jail, or even prison depending if the original or new criminal charge was a misdemeanor or a felony. You do not want to go to jail. 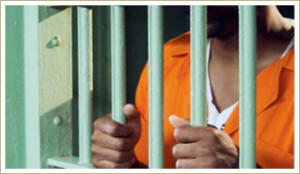 Sometimes your probation violation can be easily explained or rectified. Prosecutors are often very hard on people who have allegedly violated their probation. The way they view things, you have been given a chance and have failed to do the right thing. It is important to understand that when you are facing a probation violation in Pennsylvania that you understand the seriousness of the violation and the potential of a new possibly harsher sentence. If you are faced with a probation violation, it’s important to contact an experienced Pennsylvania Criminal Defense Lawyer familiar with the criminal court process and how it relates to a probation violation as soon as possible. If you do not correct the probation violation you could be sent to jail, or be sentenced to pay larger fines, a harsher probation sentence, more hours of community service, and other penalties. If you are concerned that you may be charged with a probation violation or you are already facing charges, turn to an experienced criminal defense attorney. Call us at Miller Lyden P.C. 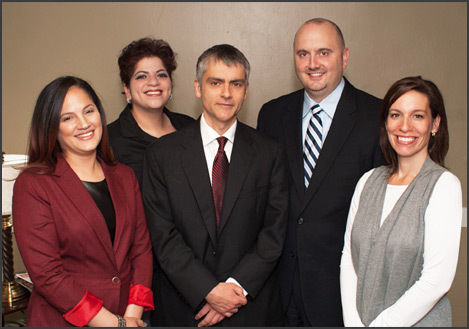 for a free initial consultation with an attorney.